Did you know this about Honey Bees? The average forager makes about a half a teaspoon of honey in her lifetime. 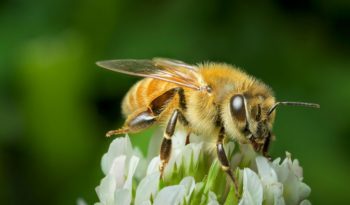 The main form of communication among honey bees is through chemicals called pheromones. Is ‘honeybee’ one word or two? 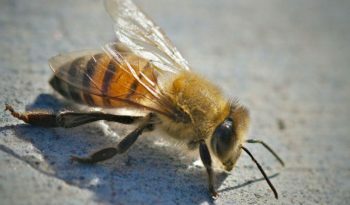 Many people notice that dictionaries list ‘honeybee’ as one word. 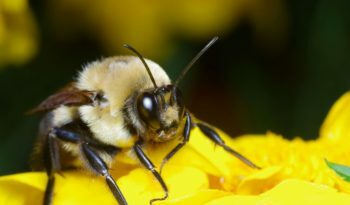 However, entomologists use the two-word naming convention ‘honey bee’, Both are correct!